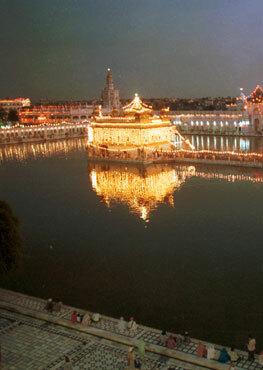 Bhai Harbans Singh was born on 1st March 1940 near a town called Jhang, which is now in Pakistan. and he passed away on 13th May 2011 in Punjab. After partition, Bhai sahib came to India and started reciting Gurbani kirtan. In later life, he started living in Ludhiana Bhai Saheb ji started performing kirtan from a very young age. Bhai sahib ji is an exceptional vocalist, an outstanding katha Kar (discourse) performer and able harmonium player. 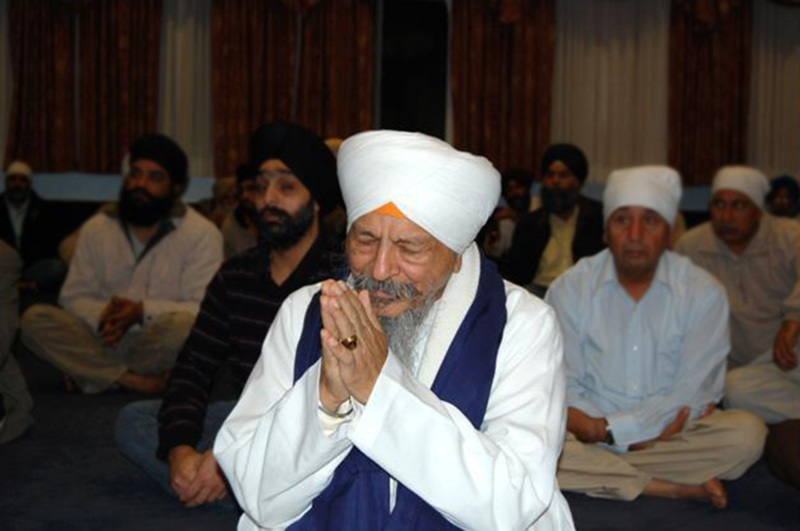 Bhai sahib has been performing kirtan and katha for many decades and he has with his jatha and as a member of the Atamras jatha enlightened Guru-ki-sangat in India and other parts of the world.